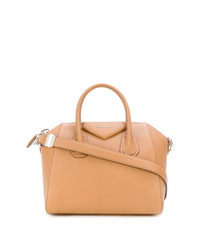 Givenchy Small Pandora Leather Satchel $1,890 Free US shipping AND returns! 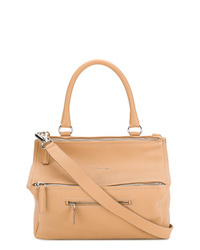 Givenchy Medium Leather Shoulder Bag $2,490 Free US shipping AND returns! 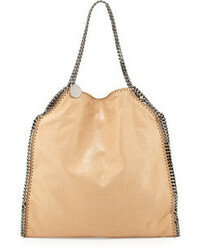 Givenchy Shark Tote $2,417 Free US Shipping! 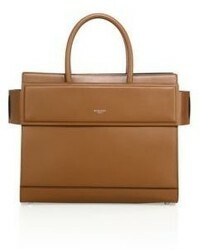 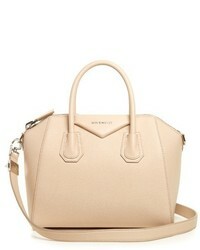 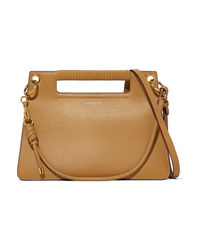 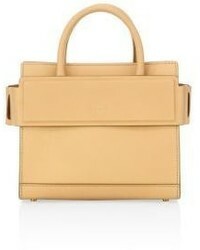 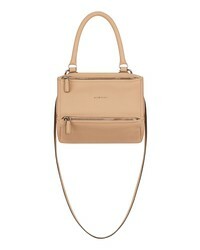 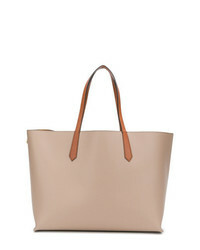 Givenchy Small Antigona Tote $1,855 Free US Shipping! 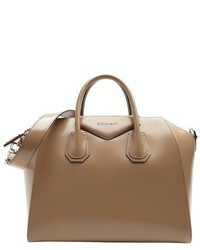 Givenchy Double G Tote $1,068 Free US Shipping! 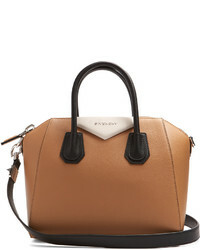 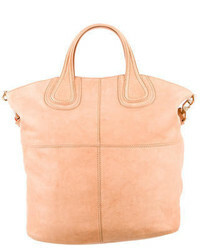 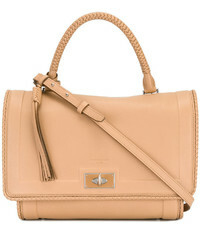 Givenchy Pandora Tote $1,743 Free US Shipping!